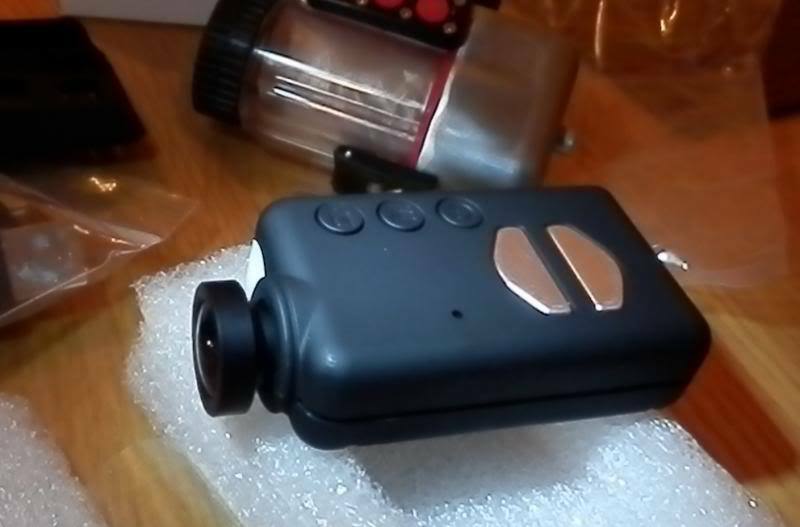 I had a couple of little wide angle Mobius "Keychain Dash Cameras" that are about the size of an average keycahin alarm fob for your car. For a 1080p camera, it is TINY! It records sound and does 1080p at 30fps and 720p at 60fps. I got them specifically to tack onto model rockets to capture video of my rocket flights - it's a thrill to light them off, but it's even better when you get to take some video home! Here's a few of my experiments below... I will be adding some whenever I play with it and process a video for public consumption. Enjoy!